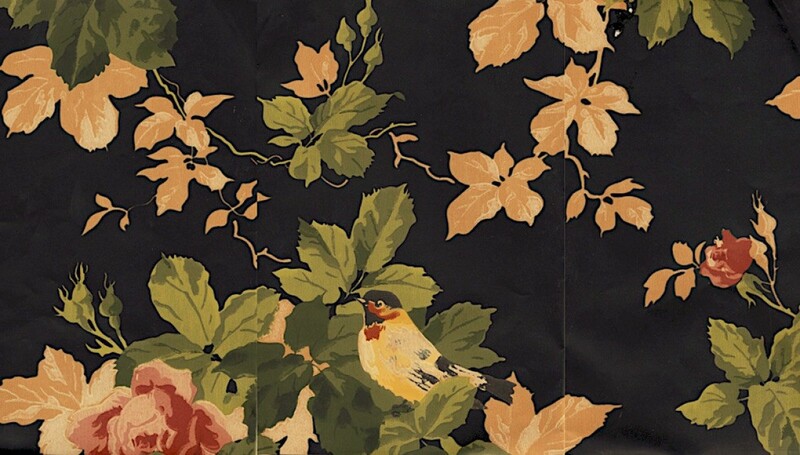 I am looking for discontinued wallpaper, but don't know the brand or name of the pattern. I have uploaded a scanned sample - there is a number written by hand on the back that reads "AW 51052". Please let me know if anyone recognizes this. I've been searching several weeks on eBay, etsy, google, etc., but nothing has turned up. You can go into an established wallpaper store. A long-time employee may be able to identify the manufacturer, if not the pattern. Thanks for taking the time to reply, but I have already exhausted on-line search engines, resellers, and manufacturers with no luck. We don't have many options for wallpaper stores where we live, but have also called a few larger ones - even in other states. It does not look familiar. I do have a suggestion that may help you. I have read recently that there are artists who will recreate wallpaper patterns if you have to fill in a small space. This looks like it would be a pretty easy pattern to reproduce. If you have any art groups in your town, perhaps you could commission one of them to do the "repair" by repainting the pattern. That would not work with a textured paper, but yours looks more of a flat or matte pattern, so I am thinking it would work.